This week's topic: Exploring Our World: Social Studies and more Science. This theme can include history, geography, world cultures, worldview, biology, botany, geology, etc., etc., etc. I'm sharing our history choice. It has changed just this year. I am a huge fan of The Mystery of History but this year I decided that I wanted to give My Father's World a try. The verdict is...WE LOVE IT. I love that it is available through high school. 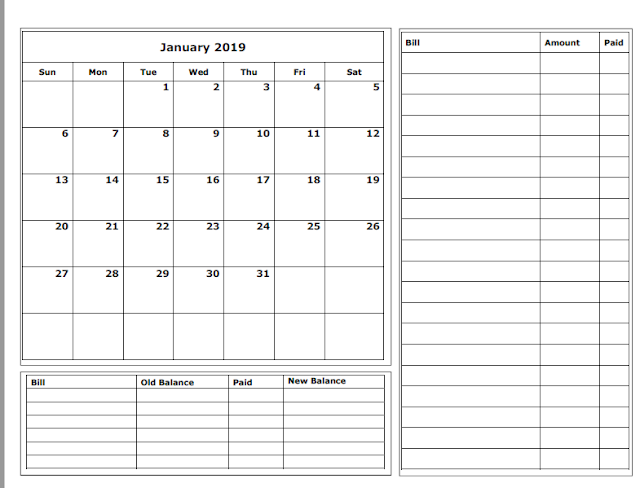 I love that it is all planned out for me - every day- every week. I never thought I'd enjoy a boxed curriculum again but this one works for me. I can tweak what I need to and pick and choose. I do not do everything. I love the fact that a shopping list is there in my planning book - just waiting for me every week and at the beginning of a new country. I love the fact that the books used have a Biblical Worldview. I love that the kids love it too. I love that it is hands on and combines both Classical and Charlotte Mason methods of learning because we love both! Here are some pictures when we first received our goodies! 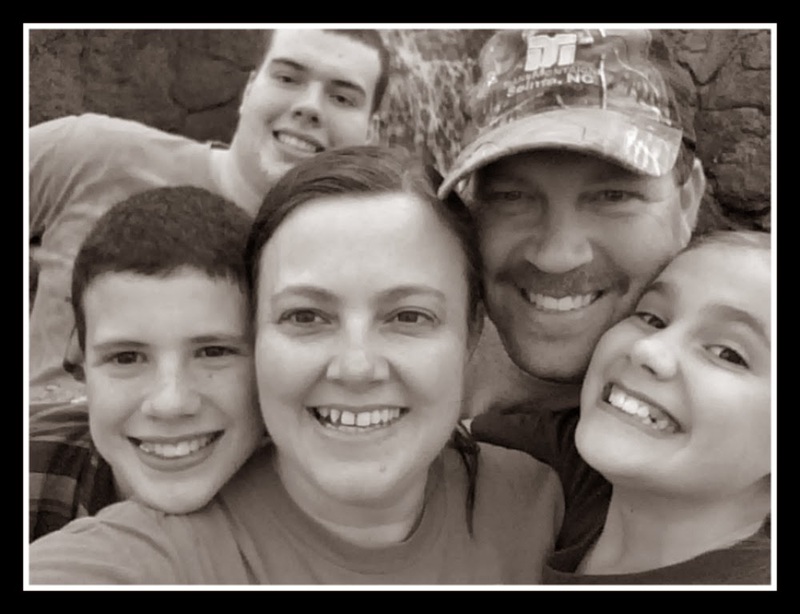 Be sure to stop by and see what other homeschools are using! 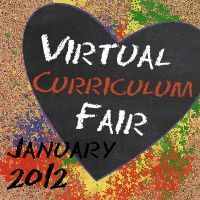 Thank you for sharing with the Virtual Curriculum Fair.